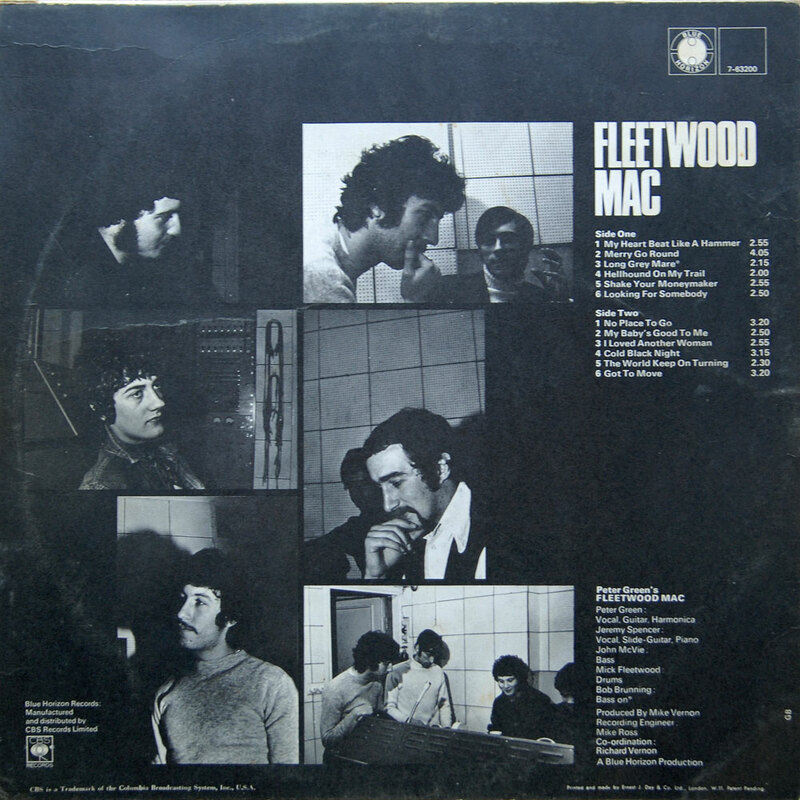 Laminated front non-gatefold sleeve printed by Ernest J. Day & Co. Ltd. No designer or photographer credits. ‘MADE IN ENGLAND’ at bottom centre of label. 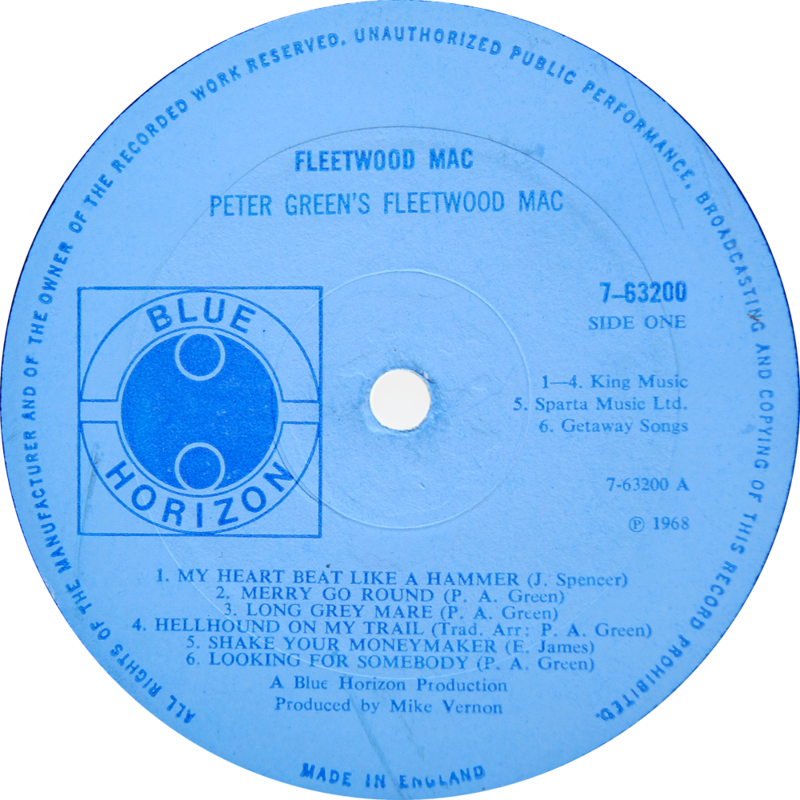 (Note that this is the MONO edition, the stereo edition has the word ‘STEREO’ top centre of the label. 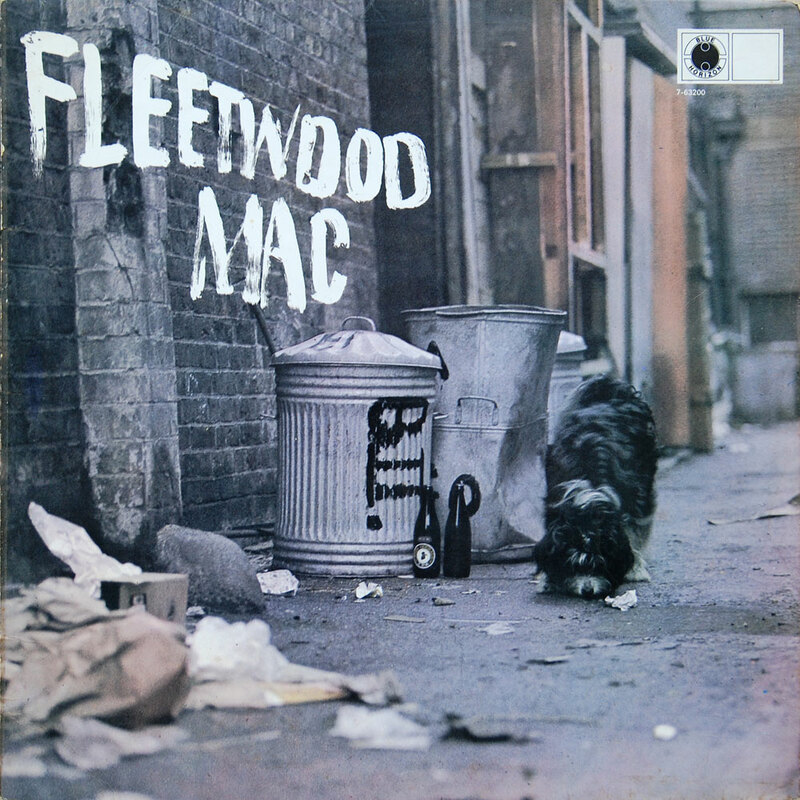 Also the stereo edition has the catalogue number S7-63200).